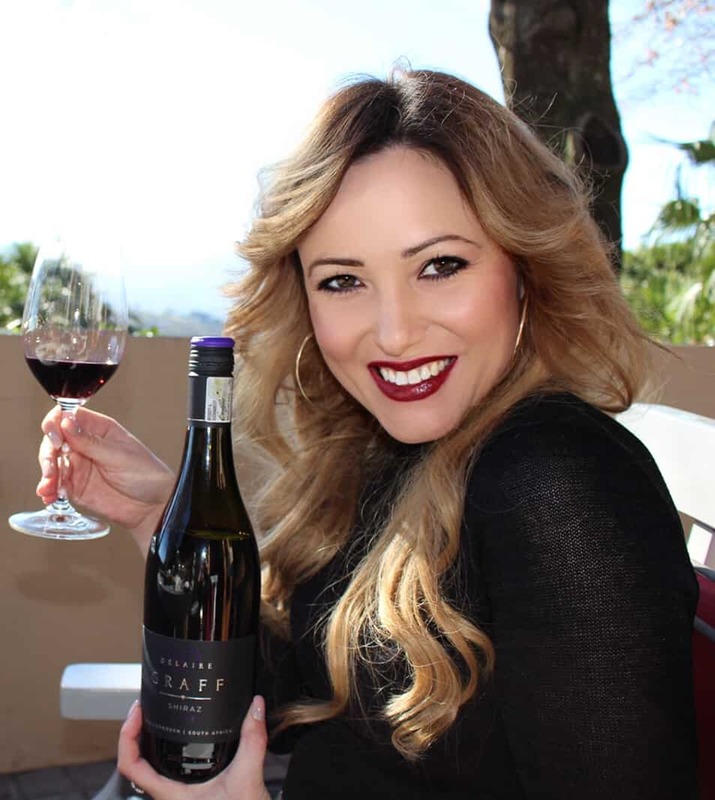 ALTO WINE ESTATE, situated along the elevated northern slopes of the Helderberg Mountain in Stellenbosch, is celebrating summer with a series of ‘FRIDAY SUNSET ROUGE EVENINGS’. It is a red affair with live entertainment, warm summer laughter and a view like no other. 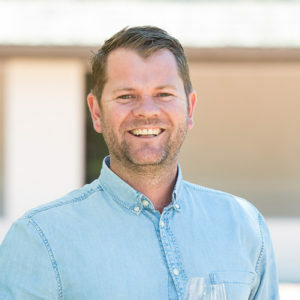 Alto has earned its reputation over close to a century as one of South Africa’s most respected red wine estates. Precise understanding of the terroir and the vines that thrive here has been shaped over generations and led to just five varieties being grown on the estate. Only five wines make up its portfolio. Entry to the ‘FRIDAY SUNSET ROUGE EVENINGS’ is free of charge; a complimentary glass of Alto Cabernet Rosé 2018 will be served on arrival. Opening Time: Every Friday from 17h00 to 20h00 – weather permitted. As Alto wines will be on sale, guests are not permitted to bring their own alcohol, guests are however welcome to arrive an hour early should they be interested in a quick tasting before the first set starts. Cheese platters are available at R140.00 per platter; bookings secure your spot. To reserve your space call 021 881 8334 or e-mail info@alto.co.za / Iboraine@distell.co.za. Raise your glass and join in the cheers as Alto Wine Estate toast to ‘FRIDAY SUNSET ROUGE EVENINGS’ – this celebration of great wine and great company offers yet another fantastic reason to visit Alto and experience the home of Alto wines. Alto is located on the Annandale Road off the R44 between Stellenbosch and Somerset West. For more information about Alto and its wines, visit www.alto.co.za, email info@alto.co.za,call 021 881 3884 or make contact via www.facebook.com/AltoWinery or @AltoWines.